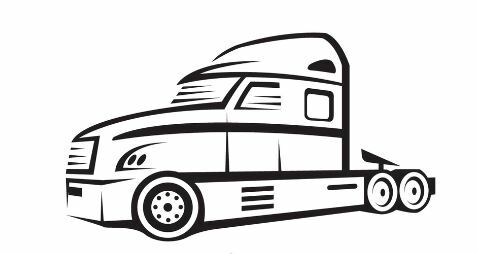 The issue of driver shortages in the Truck Driving industry is hardly new but it is one that will continue to rise. This is due to there being a severe dearth of talent coming into the profession and lots more leaving it. Simply put, Truck Driving is no longer appealing to young people. This can be of no surprise to even the most casual observer of the industry. Over-regulation is a significant factor. An ex-Chief Constable in the UK was commissioned about 20 years ago to count the amount of offences a Truck Driver was liable to by sheer virtue of placing their key in the ignition. He stopped counting at 2,000! That number can only have risen in the interim and, with prison sentences being a realistic threat to those offending Truck Drivers – what other profession holds such serious consequences? – then it is unsurprising that the industry is failing to attract fresh talent. So companies that wish to attract, train, and retain the best talent in the industry – and be appealing to the slow stream of talent entering the profession – must protect their Truck Drivers and be ahead of their competitors by implementing measures that dramatically reduce their legal exposure. Let me show you how letting Truck Driver shortages be a problem for your competitors… NOT YOU!